old "Hospital General de Atocha"
List of Countries » Spain » Madrid » old "Hospital General de Atocha"
The Hospital General de Atocha" (called Hospital General y de la Pasión during the 17th and 18th centuries and Hospital Provincial de Madrid in the 19th and 20th centuries) was a health institution located in Madrid (near the Atocha Street) that was in service for nearly three hundred years. 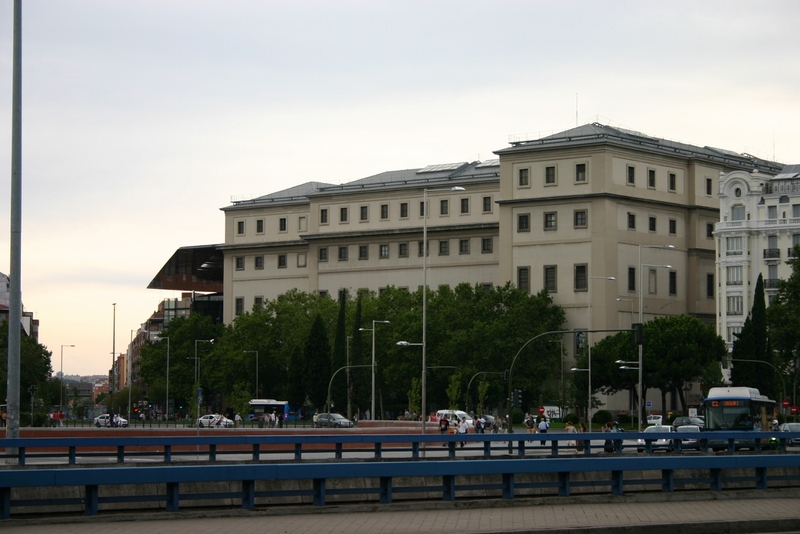 Its activity started in the early seventeenth century, as an experiment for the unification of health institutions in the Spanish provinces, and ended on October 1, 1965. 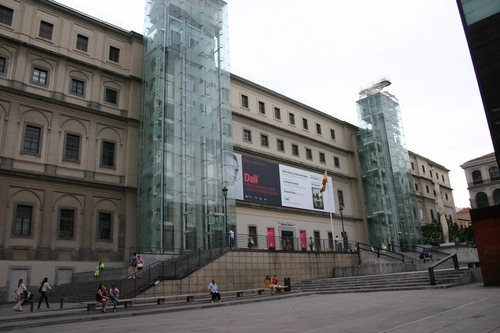 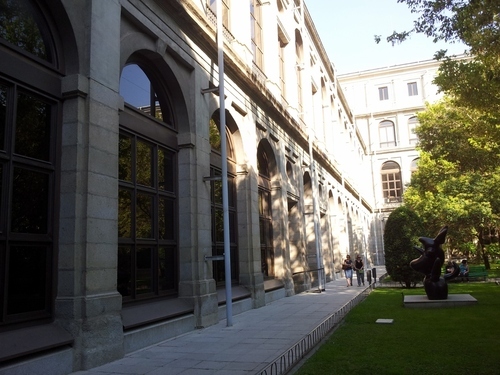 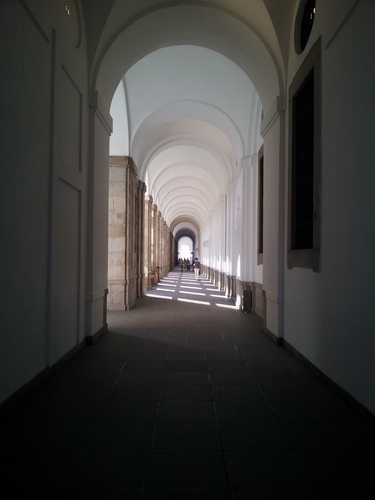 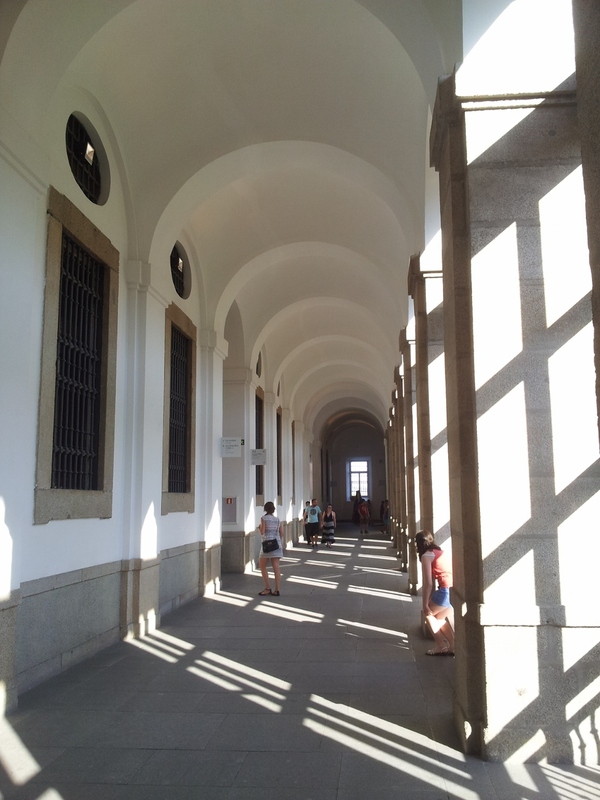 Afterwards, its main buildings were renovated and transformed, since 1992, into a modern art Museum: the Museo Nacional Centro de Arte Reina Sofía1. 1. 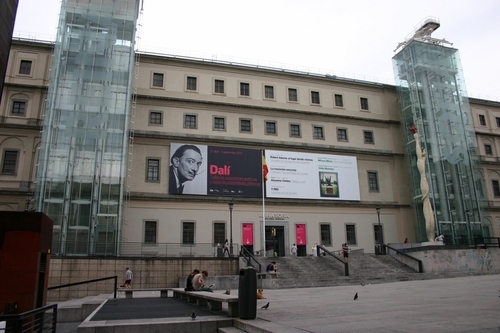 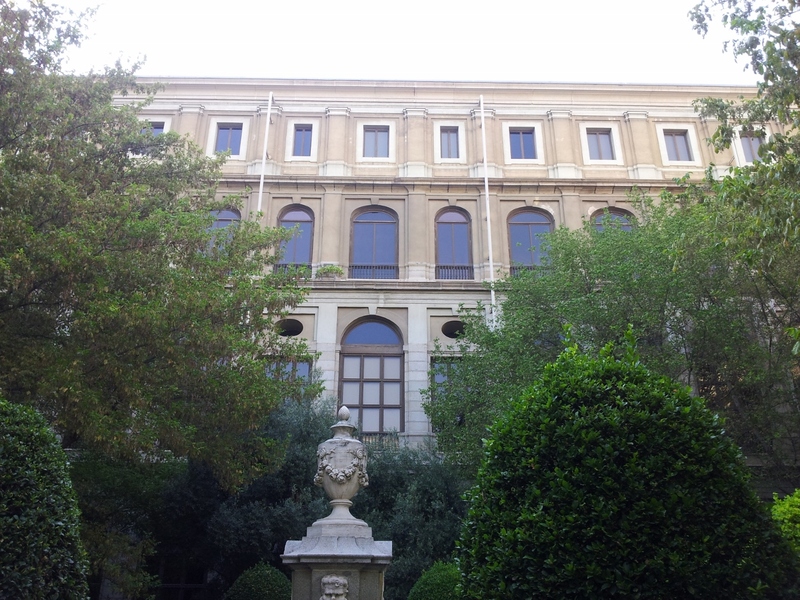 See the related Wikipedia articles (in Spanish) and the Museum's official website.